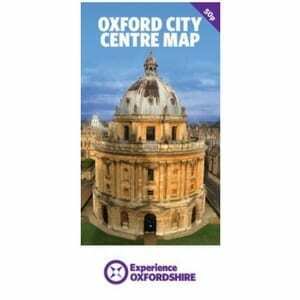 Depicting the historic city centre of Oxford, marking the colleges, museums, and attractions, with street names. 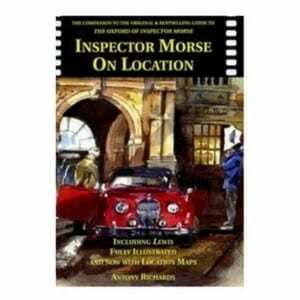 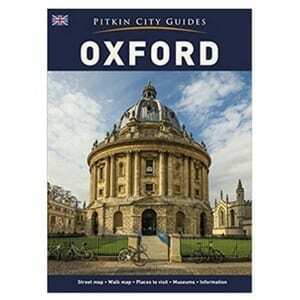 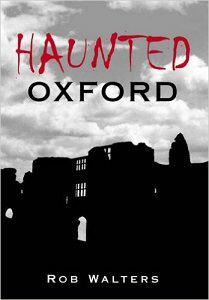 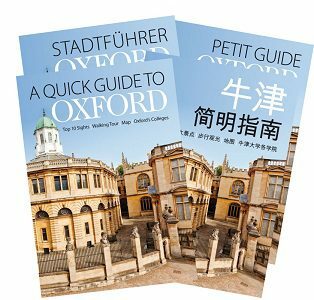 Ideal for finding your way around for a short visit to Oxford. 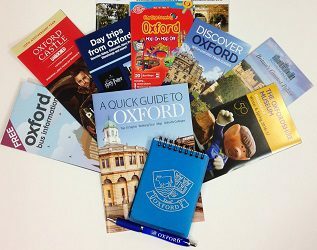 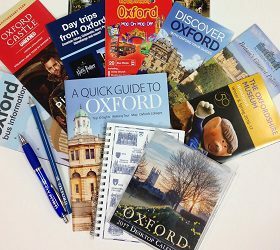 Individual copies of the map cannot be supplied to order online but can be bought in person at Oxford Visitor Information Centre. 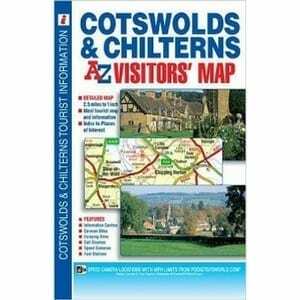 Please contact eshop@experienceoxfordshire.org for larger volumes or other requirements.